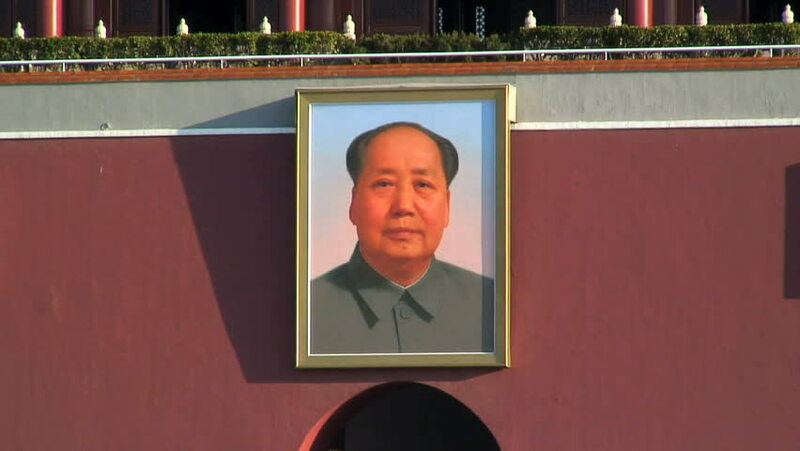 hd00:11Beijing, China - 12 August 2015: Portrait on street city of Tiananmen Square. National traditions of modern family on background of public traffic of crowd in Asia. hd00:14Beijing, China - September 2007: Chinese tourists walking past poster of Mao Zedong on Tiananmen Gate entrance to Forbidden City, Beijing, China. hd00:13Beijing, China - February 2008: Tourists walking under the picture of Mao at the Tiananmen Gate entrance to the Forbidden City in Beijing, China. 4k00:241950s: Man, woman, and two young women sit around dinner table, eat and talk. hd00:13CIRCA 1960s - Roy Larson, architect, before a big white board, talks about Penn Center architecture in Philadelphia, Pennsylvania in 1962.